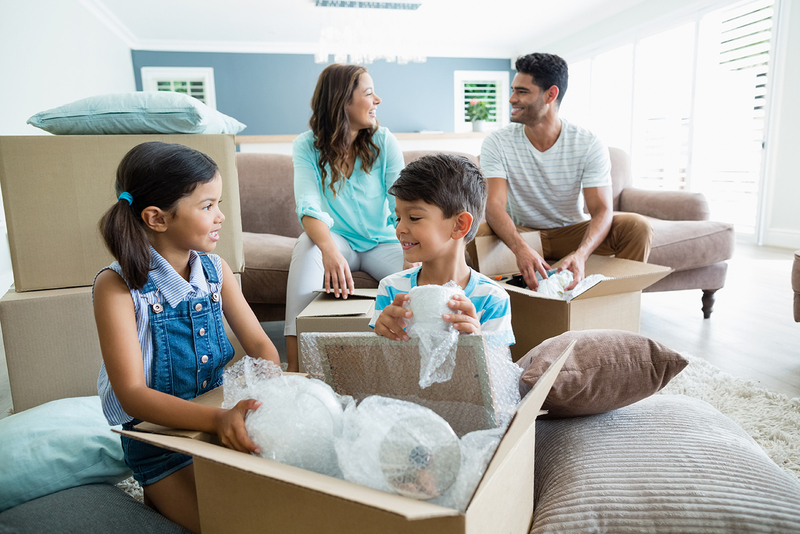 For keeping your most valuable, most expensive stuff protected when you move, it may seem like there’s nothing better than bubble wrap. But we’ll let you in on a little secret. 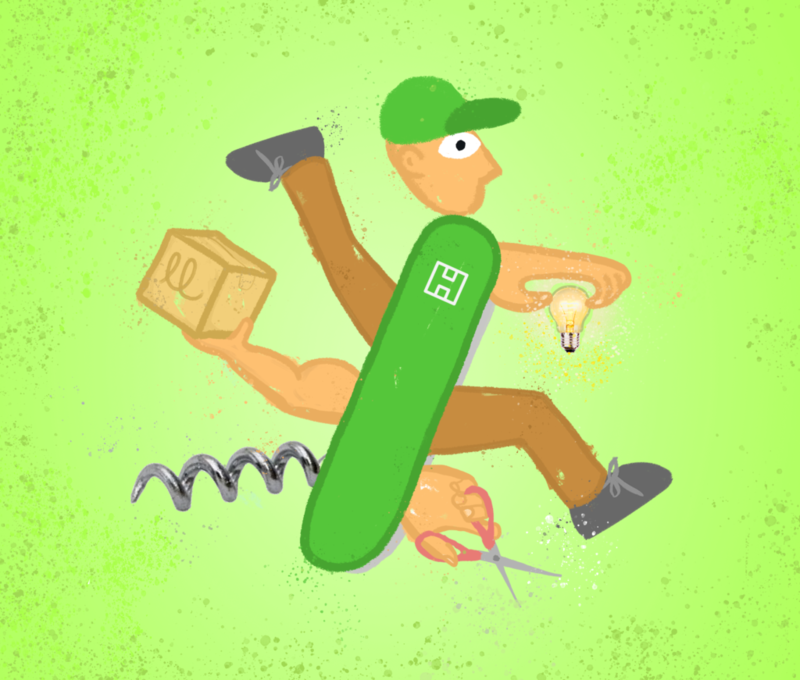 Movers very rarely – if ever – use the stuff. Not because it doesn’t work. It does. But the pros know, all those little bubbles add up to some bulky and relatively expensive bit of cushioning. 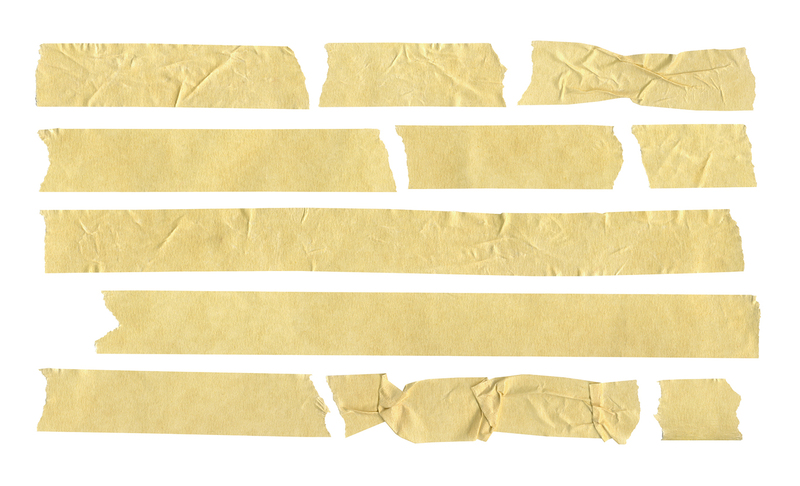 Packing paper, used correctly, will serve most any packing purpose and save you both space and money. Still, you may be more comfortable enveloping your flat screen TV, your electronics, your stemware and your china in bubble wrap. That’s totally understandable. So if you decide to go this route, here are a few things to keep in mind. Put a layer of packing paper between your TV and that bubble wrap. Plastic can leave marks on your screen, particularly in extreme temperatures. This goes for anything you wrap in bubbles. 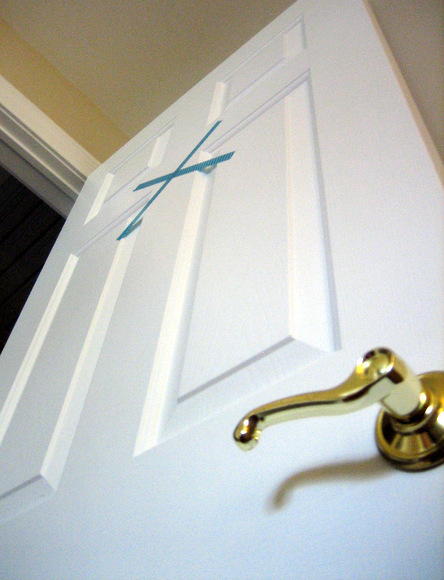 For items with sharp edges or corners, some extra paper can help keep those sharp areas from poking right through the plastic. 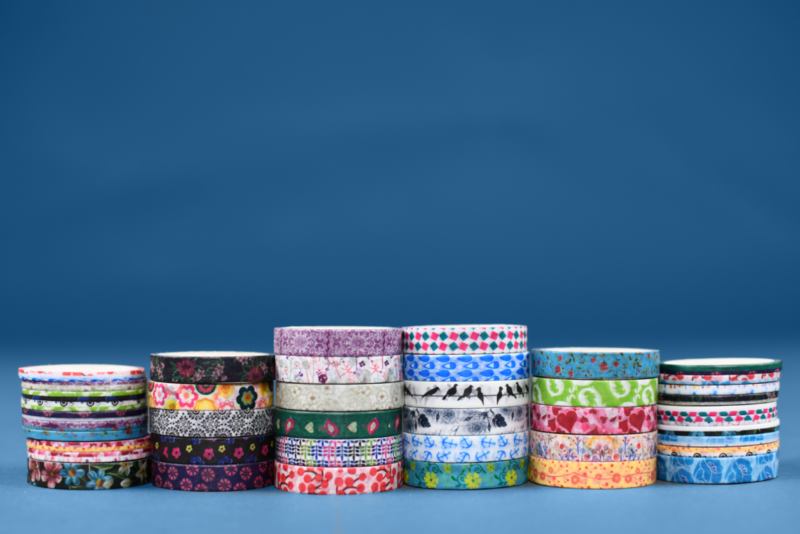 Wrap your items with the bubbles facing inward for better protection against exterior pressure and accidental impact. 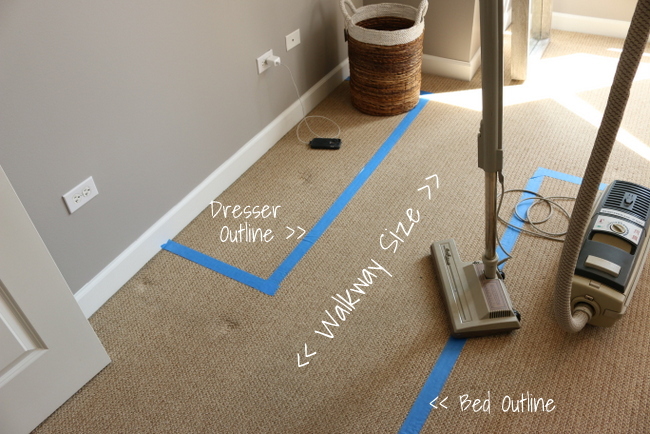 The flat side is easier to write on (in case you want to be able to identify each item quickly) and will hold the tape in place much more effectively. Don’t bank on one layer of bubble wrap. Two layers of small bubble sheeting might be enough for a piece of stemware, though this would be in addition to packing them with plenty of packing paper and, for extra peace of mind, individual cells inside your cardboard box. If you are using the stuff with the bigger bubbles for heavier items like a large framed mirror or your CPU, one layer may suffice – but again, only in addition to some crumpled packing paper for extra cushioning on all sides. Keep that bubble wrap firmly in place by taping not just along the edges, but all the way around the item. You splurged on that bubble wrap, don’t start skimping on the tape! Have a pair of scissors on hand when you are unpacking. It would be a real bummer to break something – or drop and break something – while trying to tear that bubble wrap off using only your hands. Valuable items. 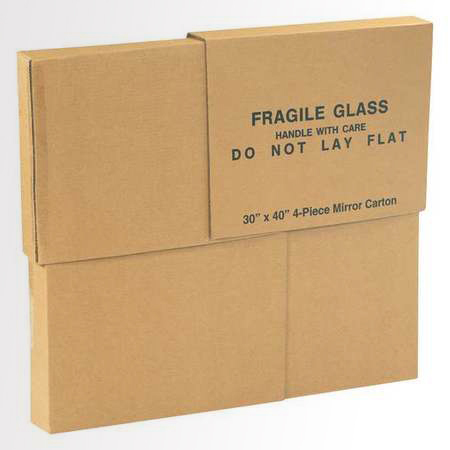 Fragile items. Heavy and hard-to-replace items. If you’re staring at something and you can’t decide whether to bubble wrap it, err on the side of caution and wrap it. Remember, bubble wrap alone will not do the trick. 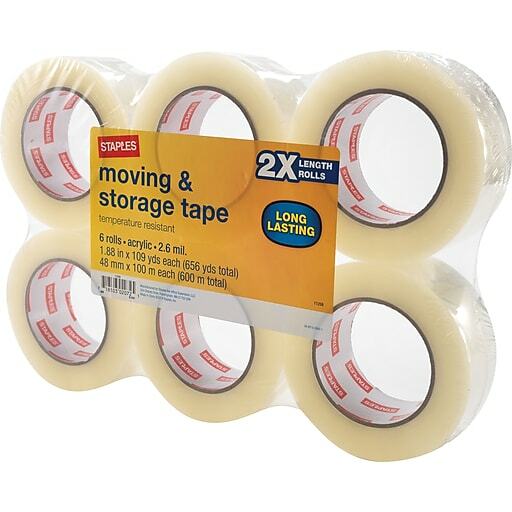 Even surrounded by two or three layers of air pockets, the things on this list will still need to be packed firmly in cardboard cartons with enough crumpled packing paper on all sides to keep them from shifting and bouncing in transit while keeping them safe from exterior impact. After the bubble wrapping is done, use the right kind of box. There’s no point in being safe if you use the wrong box for your stuff. Finish the job right by packing each bubble-wrapped item properly, surrounded by plenty of crumpled packing paper. 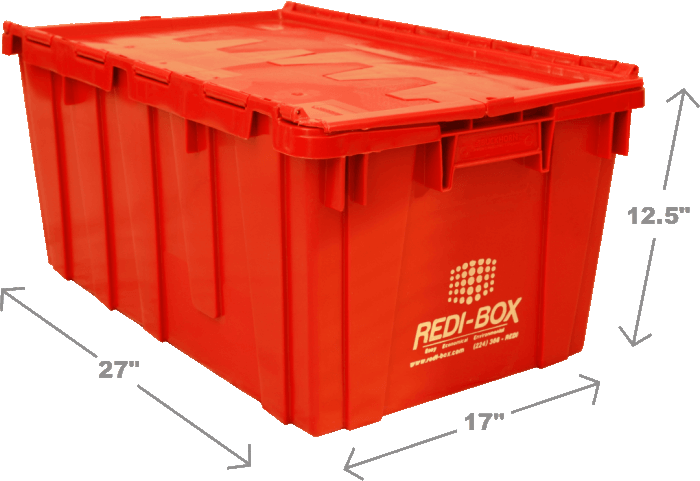 Moving boxes come in specific shapes and sizes for your items, use accordingly. 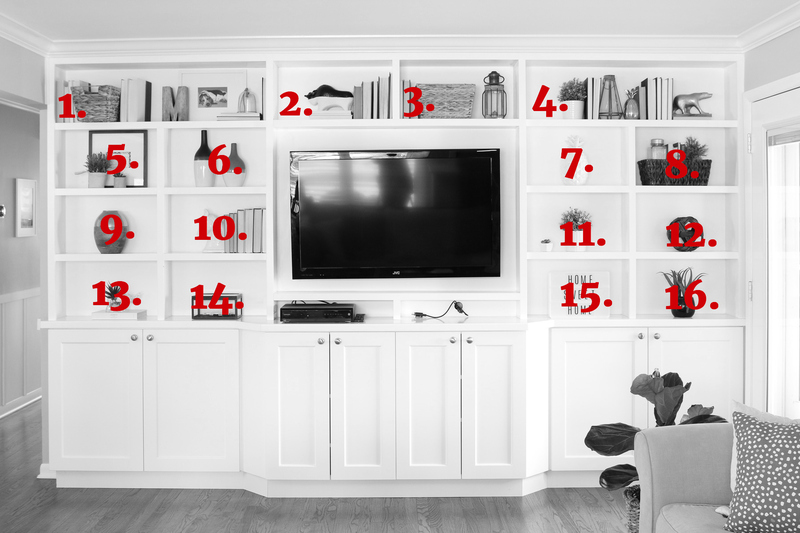 Picture frames, mirrors, glass shelves and flat-screen TVs go in mirror cartons – sets of two, if not four pieces that you can use to form a custom-sized box. Electronics and computer components are best protected when packed in double-walled dish pack cartons, the same boxes we use for dishes, plates and glasses. And yes! This includes your china and stemware. 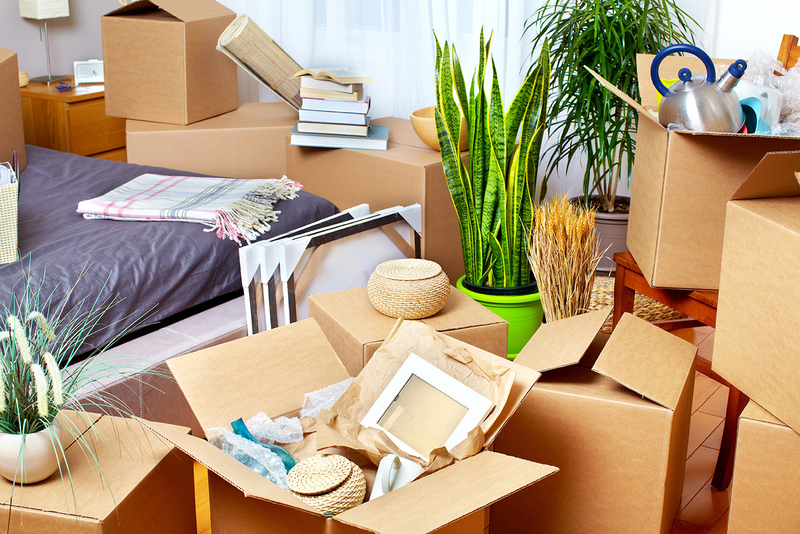 Fragile decorative items like statuettes and ceramics can still be packed in medium (3 cubic foot) boxes, provided they are cushioned well and the boxes are clearly marked to minimize the chances of someone putting a box of books on top. A note about stemware: Nothing gets broken more often than this stuff. Wrapping each piece well is crucial, but so is packing it all correctly into your dish pack as the items on the bottom will have to support the weight of everything else in there. 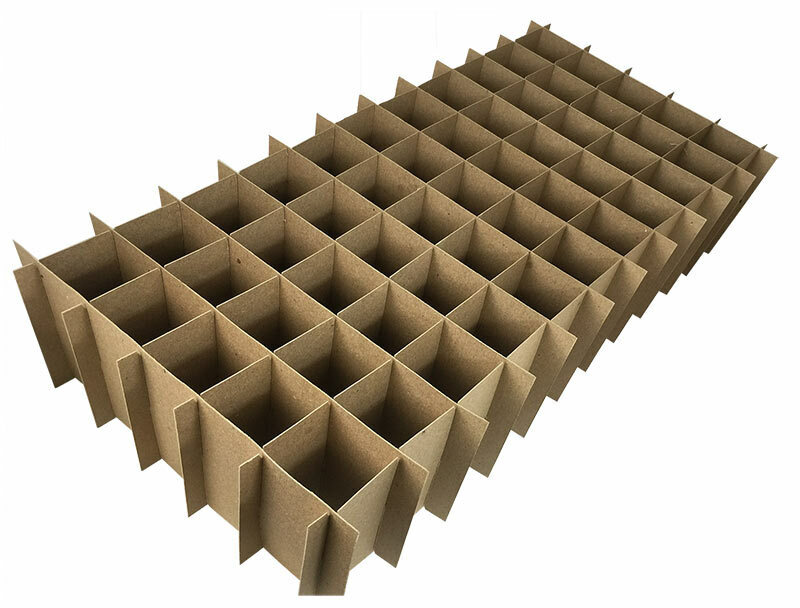 The best thing to do is get your hands on some of those cardboard cells, which not only keep your wine glasses from knocking against each other but offer an appreciable amount of vertical support, keeping all the weight of those glasses off the ones at the bottom of the box. If you can’t find any cardboard cells, don’t despair! A thick layer of crumpled packing paper on the bottom of your dish pack and another layer of crumpled paper on top of each successive tier of firmly-packed stemware is what the pros use to keep everything safe. If you aren’t comfortable with that, line your entire dish pack with bubble wrap and put a couple of sheets in between your tiers of glasses. This isn’t the most cost-efficient way to pack your stemware, but it beats a box full of expensive shards of glass. If not bubble wrap, then what? As stated earlier, packing paper is the standard. However, towels, crumpled newspaper, or virtually anything form-fitting, sturdy and that’s plenty soft can often do the trick for cheaper. Sound too simple? It really is. As long as you pad your items in a balanced way, it doesn’t need to be as expensive as bubble wrap. Just as long as “this one, extra towel” isn’t the only thing keeping your priceless vase safe. Check the moving supplies section at your local hardware store for bubble wrap alternatives. You may like the idea of those Styrofoam nuggets, but in general, they are bulky, costly, and non-biodegradable. 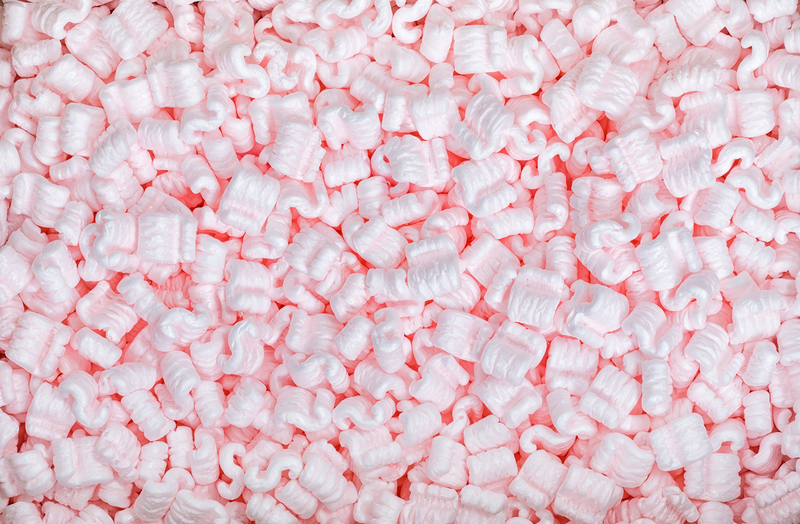 The eco-friendly alternative cornstarch peanuts are even more expensive and don’t make for a very satisfying snack, no matter how hungry you are at the end of your move. Plus, they end up getting scattered all over the floor and clinging to your clothes. In short, use (and eat) them if you like, but I don’t recommend them. Admit it. It’s hard to resist popping those plastic bubbles once you’re done with that bubble wrap. But think for a moment how easy it is to pop them – and how much all the boxes you are packing must weigh. Keep this in mind when you are packing up all those valuable, expensive, fragile items. On its own, a sheet of bubble wrap can’t adequately protect your stuff. You’re going to need plenty of packing paper (or towels or clothes) in a pinch. Pack those items firmly in the center of your box, protected on all sides. And really, save yourself a headache (and maybe the stomachache) and stay away from those peanuts! You’ve spent weeks packing up. You’ve spent days cleaning your bathroom and your floors. You’ve spent hours tying up loose ends and your last few spare minutes posting about how crazy your move is making you. Now all you have to do is rent a truck. A truck! Crap, I forgot! If you planned well ahead and reserved your truck, you’re part of an admirable, enviable minority. If you’re moving tomorrow and haven’t started comparing rental trucks for moving? May the gods of the move be with you. (But seriously, we”re here to help.) Deciding what size truck to get to searching for a decent deal, renting a truck blindly can be as bumpy as driving one, so here are some key areas to focus on for smoothing things out. For most people, it’s hard to believe how much stuff they really have. It’s even harder trying to figure out how big a truck they’ll need. If you’ve rented a truck before, your experience will be invaluable, but if this is your first time, don’t underestimate how bulky your world has become! 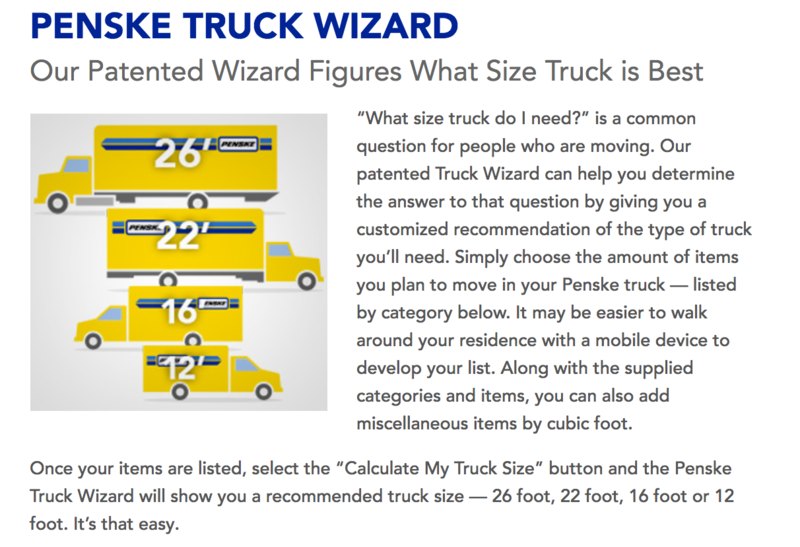 Penske’s online “Truck Wizard“ can help determine what size truck you’ll need. 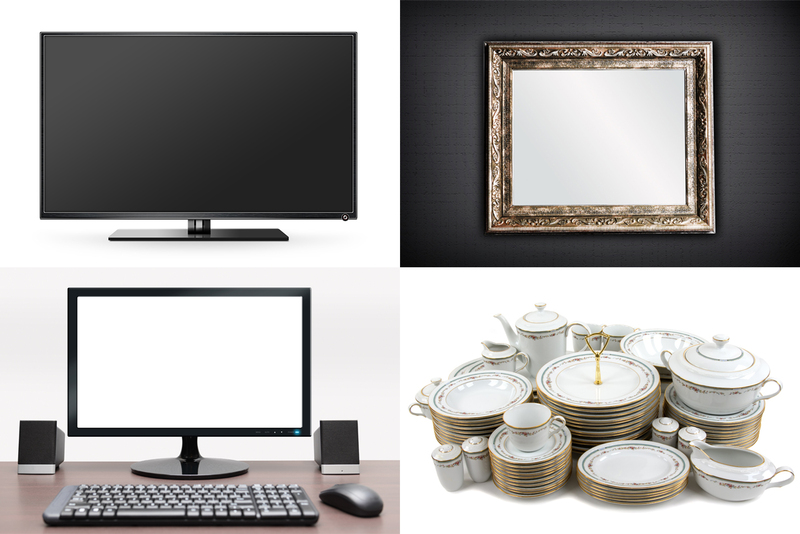 Inputting items like furniture and appliances is easy. 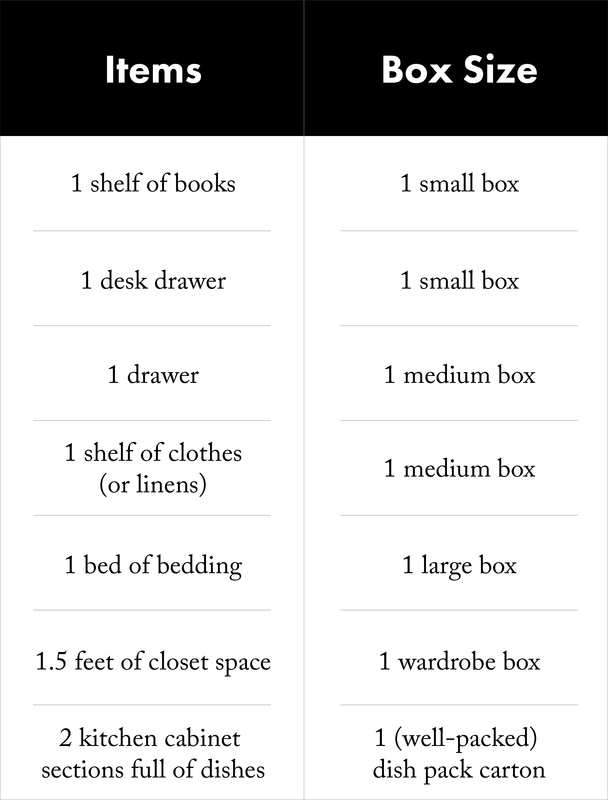 But estimating how many boxes of varying sizes you’ll have is tough if you haven’t already packed up. As an experiment, I tried it out using my own place. At first, I couldn’t believe I’d need that big a truck. But the next size down ended up being too small. Finding out halfway through your move that your stuff won’t fit in your truck is a nightmare you don’t want to live through. So when estimating how much stuff you have, be over the top thorough. And don’t forget all that stuff in the closets and the garage! 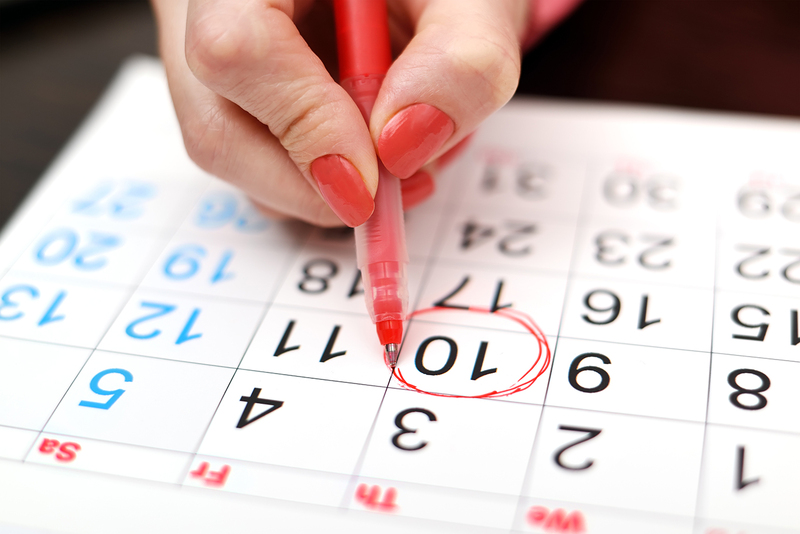 Do you have any flexibility at all in scheduling your move day? If so, take advantage. When trying to rent a truck, moving on a weekday in the middle of the month versus moving on the last or first day of the month is the difference between heaven or hell. Try a dealer somewhere out of town. The smaller dealers out in the boonies might have trucks hanging around while their colleagues in the city are scrambling. 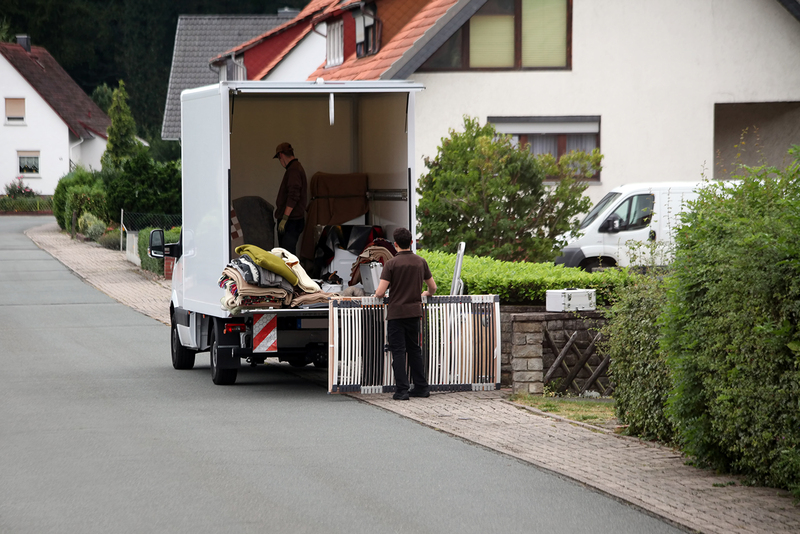 If your move is local, consider making two trips in a smaller truck. 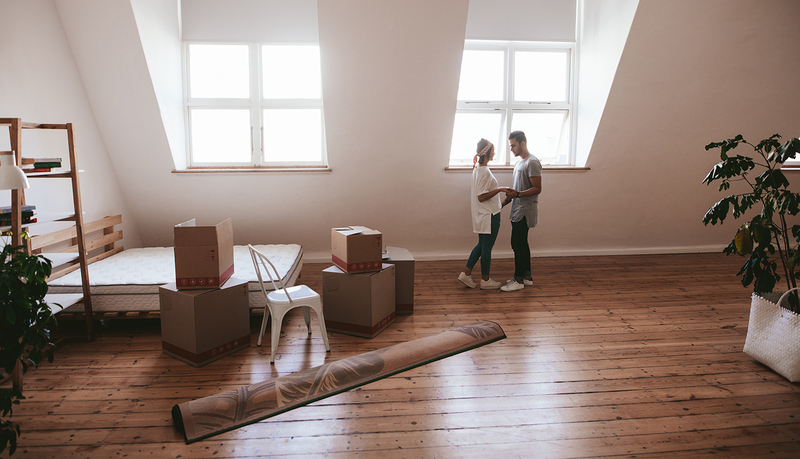 If you’re moving long distance, try drop-off points that may not be in your new town. For example, if you’re moving to Eugene, OR, look for a deal that involves dropping your truck off in Portland. Again, inventory logistics can drive a rental company’s truck availability, not to mention the price. You might even ask where they need trucks and try to figure out a deal. Even with the extra day or the cost of getting back to Eugene, you may still come out ahead. As implied in that previous point, it pays off to physically call all the rental companies. Speak to people. Ask about possibilities that don’t show up online. Be friendly. Be inquisitive. Be persistent. 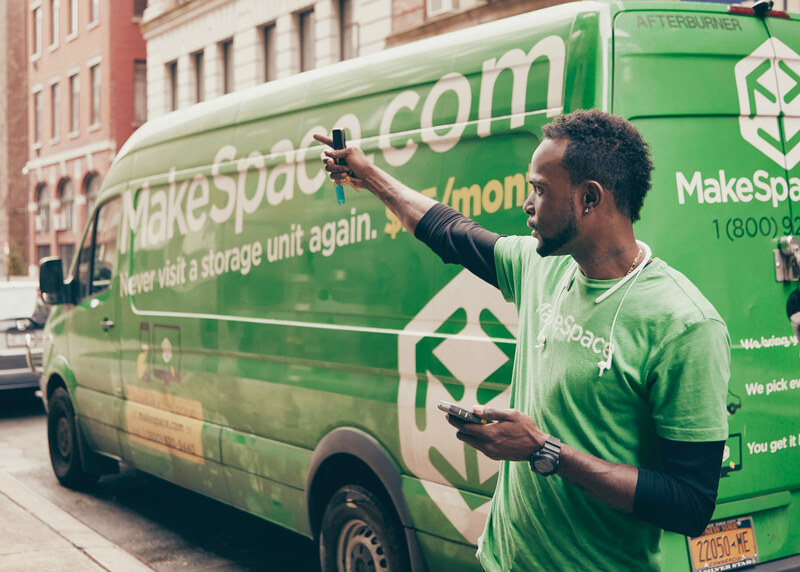 Ultimately, because prices depend so much on where you personally live and who else is moving that specific day, it’s impossible to flat-out say which company has the best deal every single time. 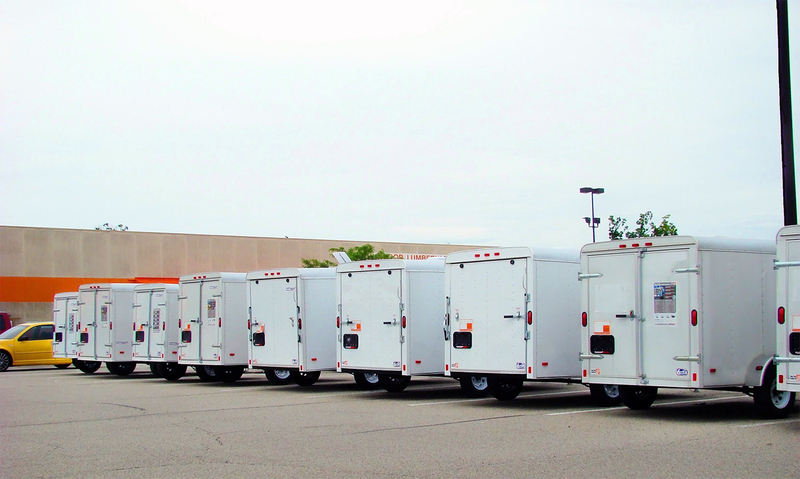 However, you can find all sorts of information on truck rental companies online. 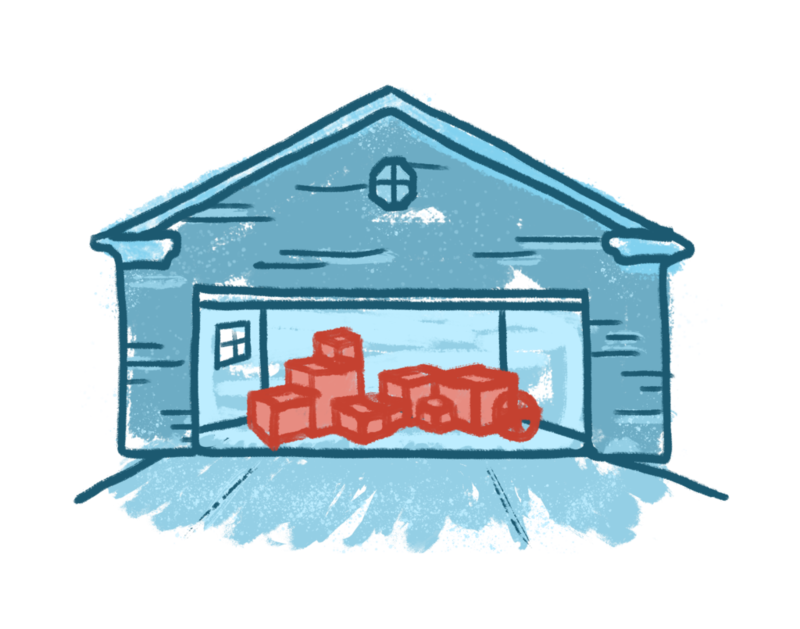 Moving101 is an exhaustive resource with as much information about every moving truck company under the sun, including dimensions, tons of real, up-to-the-day reviews, and a ton more. In addition, here’s one fairly comprehensive forum thread that may be of interest that discusses a few tips and warnings that may also be useful. Keep all of these resources in mind, as your personal (and figurative) mileage is subject to local quirks. If you’re worried about insurance on your rental truck… good! It’s not likely that your credit card or your personal car insurance will cover you in the case of an accident. 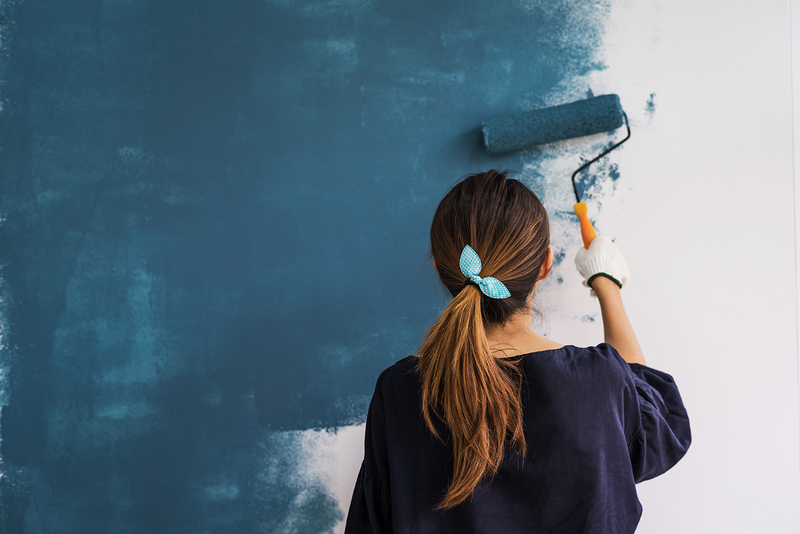 Thus, you’ll want to know exactly what you’d be facing in case of a mishap and what kind of insurance is available to avoid a financial disaster. Rental companies will offer various types of insurance, and sometimes at different levels. Here’s a good rundown by ValuePenguin on the wonderful world of rental truck insurance terms. If you’re worried that the truck you reserved won’t be there waiting for you, you’re not crazy. It happens (maybe with some companies more than others). Trucks break down, people return them late and some trucks just seem to vanish. To increase your chances of getting the truck you reserved, one idea is to get to the rental place early. Another idea: if for whatever reason you are super-concerned you won’t get the best one, arrange to pick up your truck in the evening after people have already (presumably) begun dropping them all off. If you are booking your rental online, HireAHelper does offer discounts on Penske and Budget. If you are in a real pinch and you don’t have all that much stuff, think about renting a trailer from Uhaul instead of a truck (from anyone). Even if you have to pay to have a trailer hitch installed on your vehicle, the money you save renting a trailer instead of a truck will in all likelihood more than cover the cost. Plus trailers don’t break down nearly as often as trucks. Just make sure there’s a spare tire! Price, quality and customer service. Insurance, truck size and availability. 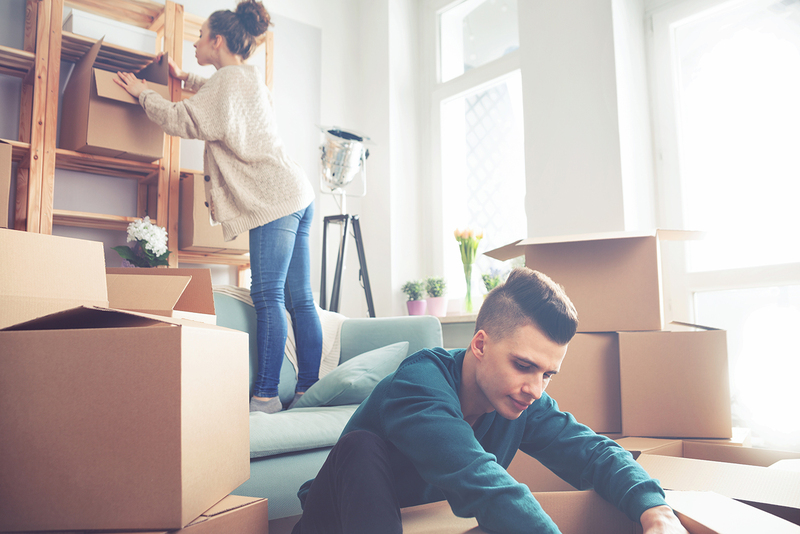 It’s a difficult road to navigate – we know – but with knowledge, persistence and a few tricks up your sleeve, you’ll be well-equipped to handle this last, important piece of your moving puzzle. 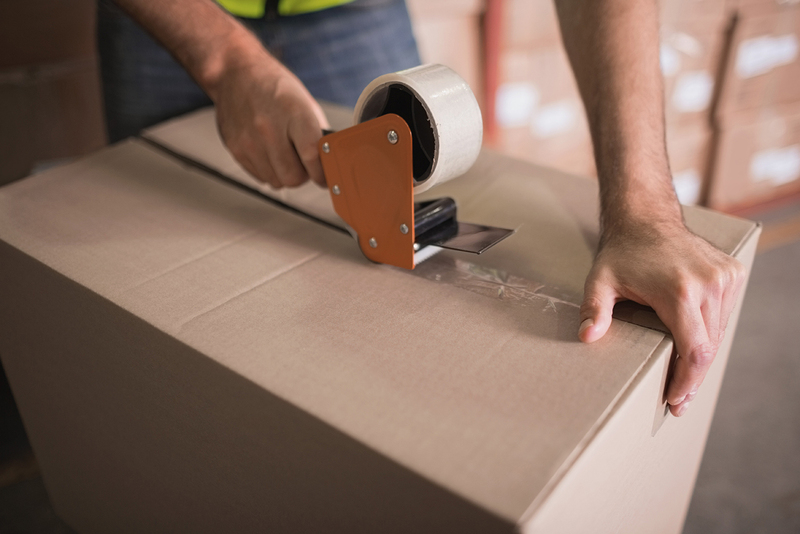 This month’s packing tip has nothing to do with protecting our customer’s belongings. Instead, we’re going to talk about protecting ourselves. As movers, we know well the importance of lifting and carrying stuff the right way so we don’t kill our backs. Packing rarely involves heavy lifting, but spending a few hours in someone’s kitchen can still end up being a pain in the lower back (yes and the neck but that’s different). Here are three steps for avoiding that physical strain. Second, place the box on top of something, so you don’t have to bend over so far as you fill it with bundle after bundle of wrapped dishes and coffee mugs. Wrapping and packing an entire kitchen can involve a hundred or two hundred separate items. 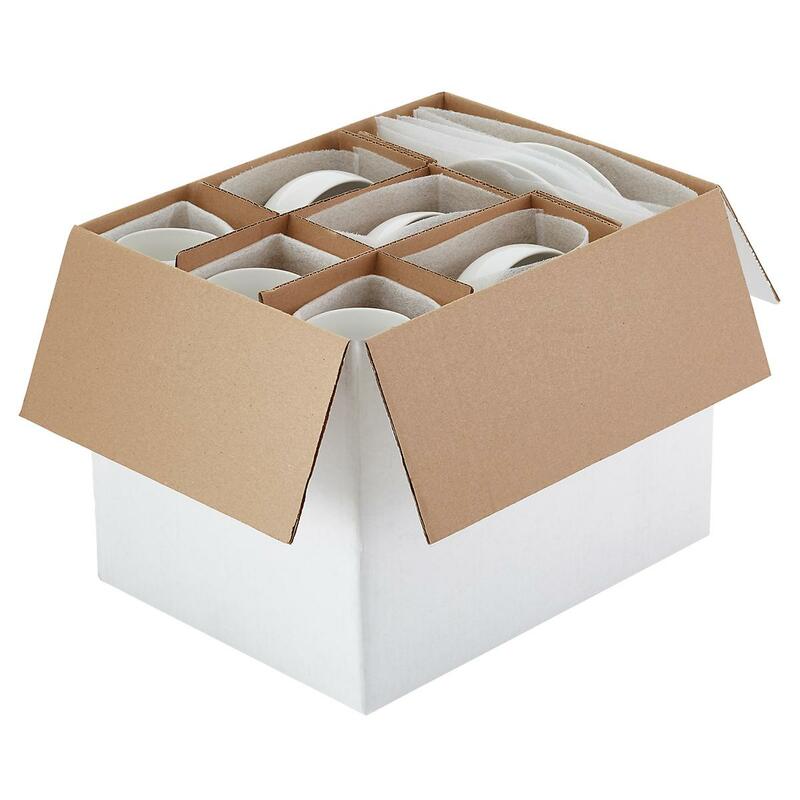 Setting your dish pack on a chair or a low (and adequately wide) stool, or even a couple of (extremely well-packed) book boxes, can save you from a lot of unnecessary back-bending. As a bonus, your box will be easier to lift once it’s all packed. 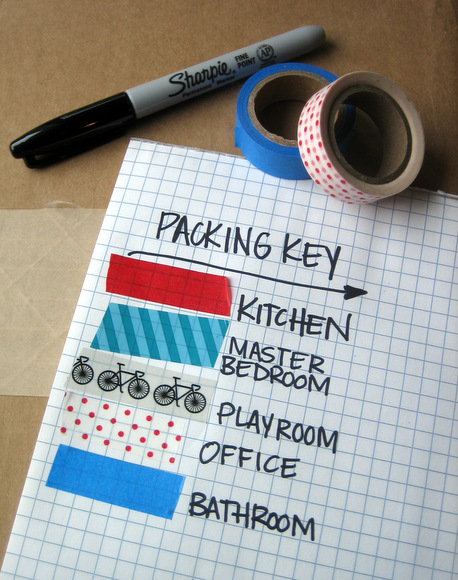 Third, simply apply these simple tips to every other box in every other room you pack. 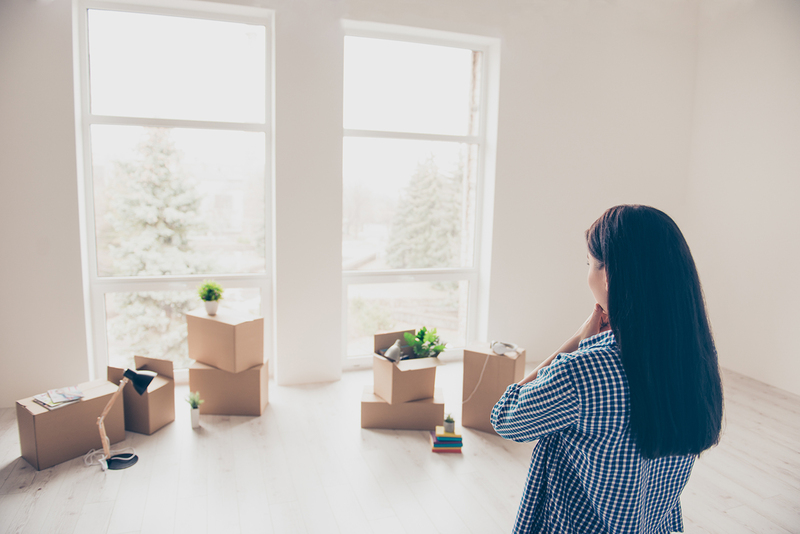 Even when you’re packing light stuff – clothes, bedding, shoes and small picture frames – the less you have to bend over the better and stronger you’ll be throughout the day. 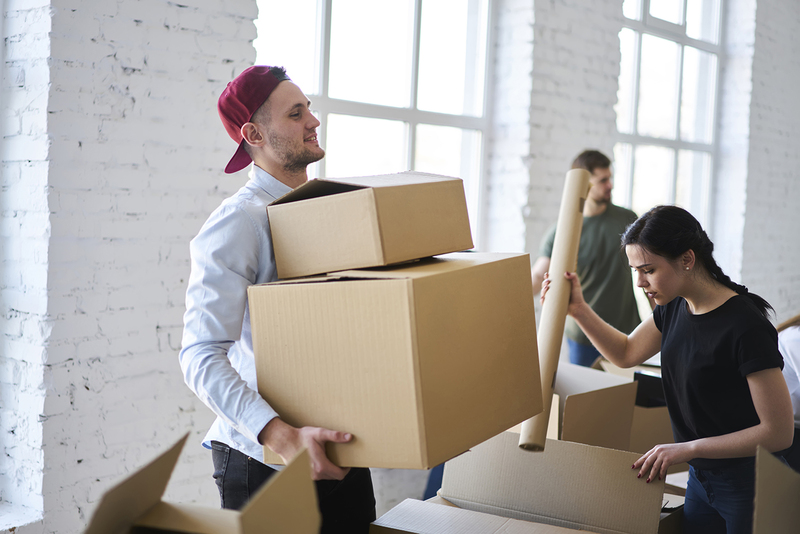 It may seem like not a huge step to pack boxes in this elevated way, but trust me – the energy saved absolutely adds up throughout the day, let alone throughout a career.